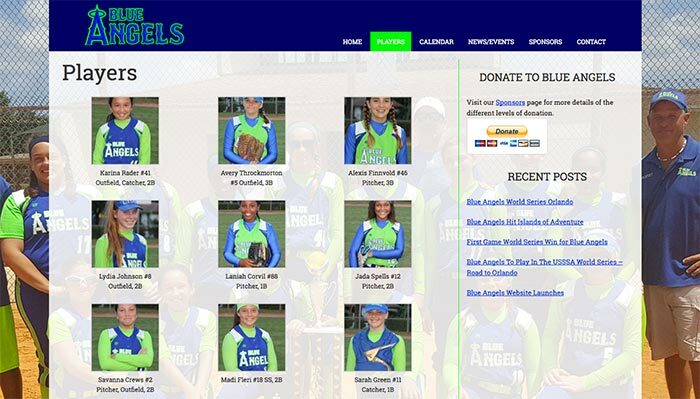 Small site built for a girls softball team to promote their players in the USSSA World Series Orlando. 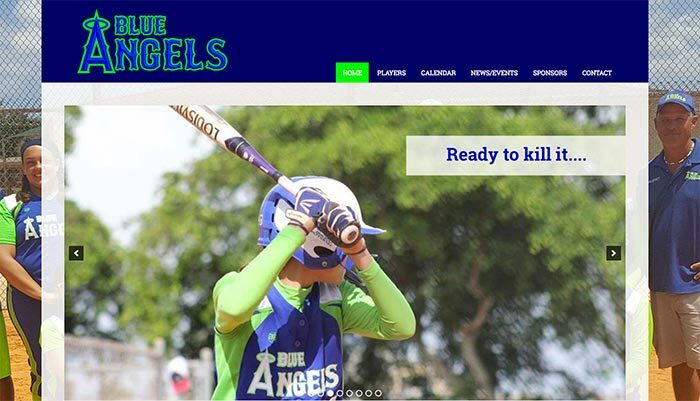 The site is based on the Genesis Metro Pro theme to make use of the background image. Customization was added for the header which is fixed and shrinks on scroll.